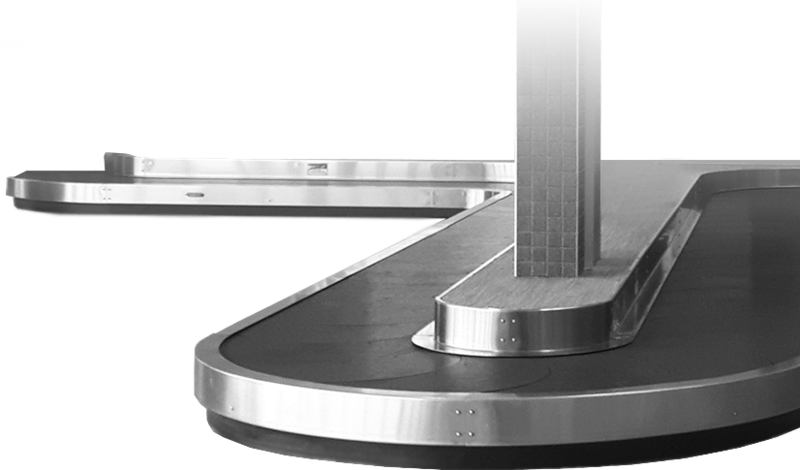 Airport baggage handling systems specifically designed for the commercial airline industry. Founded in 1982 by Mr. James (Jim) Goertz, the company has become an industry leader that supplies solid, reputable conveyor solutions. We have implemented baggage handling systems in airports across North America and the world, ranging from large, complex explosive detection/sortation systems to simple, single conveyor arrangements. Our commitment to quality products and service has positioned G&S Airport Conveyor as the baggage conveyor supplier of choice for many architects, engineers, and airline clients. Product solutions for your airport.